Get organized, upgraded and back on track. Is Your Network Security Holding You Back? 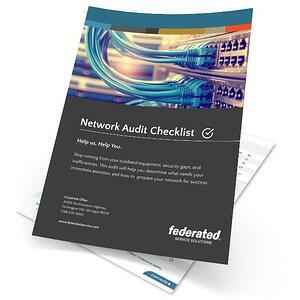 Increase network stability, security and efficiency by tackling your biggest problems today.